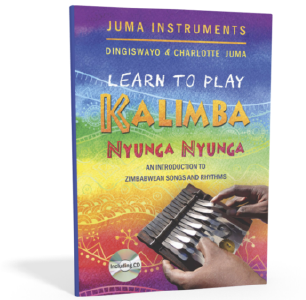 “Learn to play kalimba” is an introduction to the maintenance, construction, tuning and playing of the 15-key African lamellophone kalimba, also called nyunga nyunga. 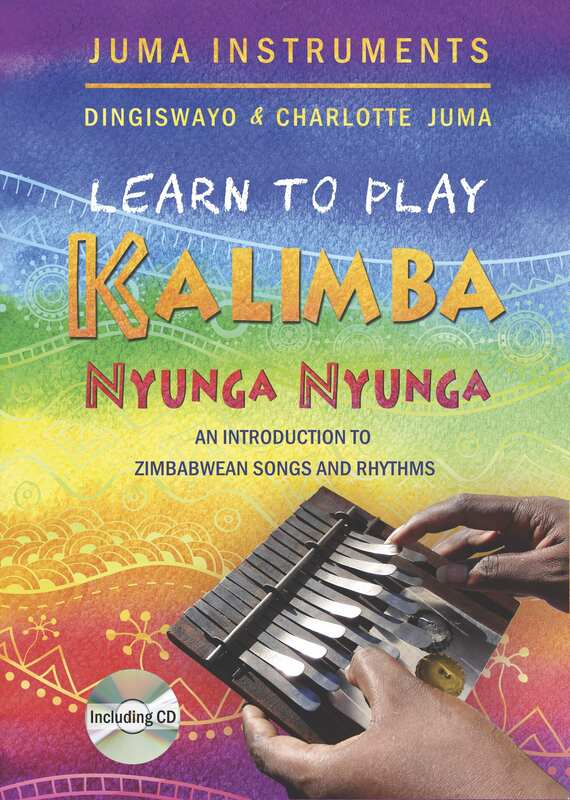 This self-teach book features four Zimbabwean songs in a travel-friendly ring bound A5 format. Includes an audio CD with the songs played on kalimbas in G major. For a free preview of the book click here. Dingiswayo Juma Album self-titled ‘Dingiswayo Juma’. Features traditional and contemporary African mbira and drumming music from Southern and West-Africa. 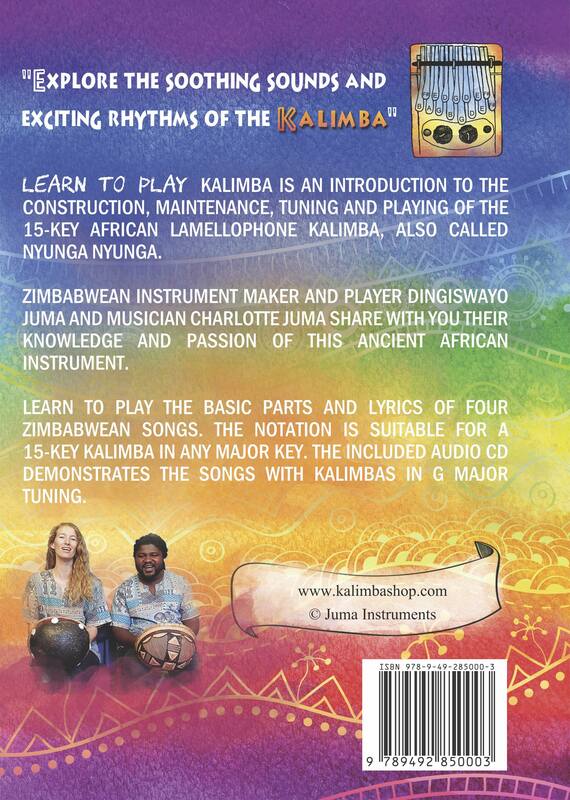 Songs are performed and arranged by Dingiswayo Juma, mbira player and maker from Zimbabwe.